Home GARAGE LIFE	January 15th – Wordup! 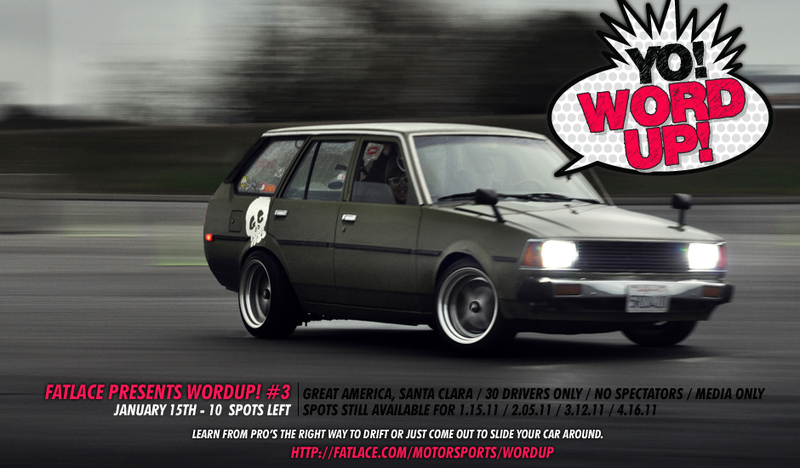 If you want to learn how to drift or if you want to just test your car on a street course, come to WordUp! It’s the best place to learn how to test your car. 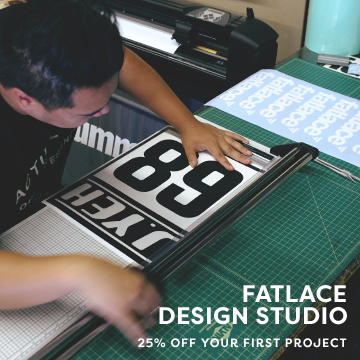 More info here but there’s a few spots left for the 15th event this month. It’s gonna be sweet! If you haven’t seen this video, check out Phillips 360VM coverage of last months event. wohooo! good another drift event!